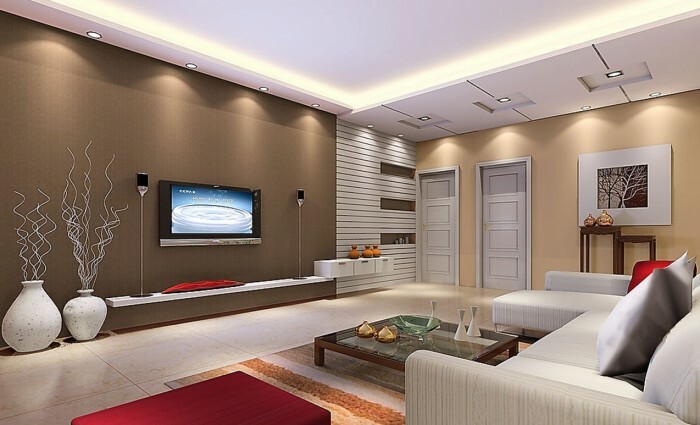 Most homes today have at least one television. 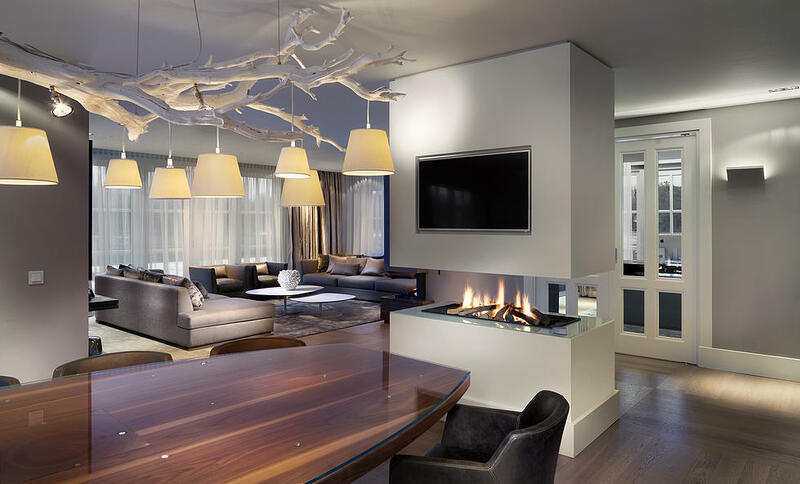 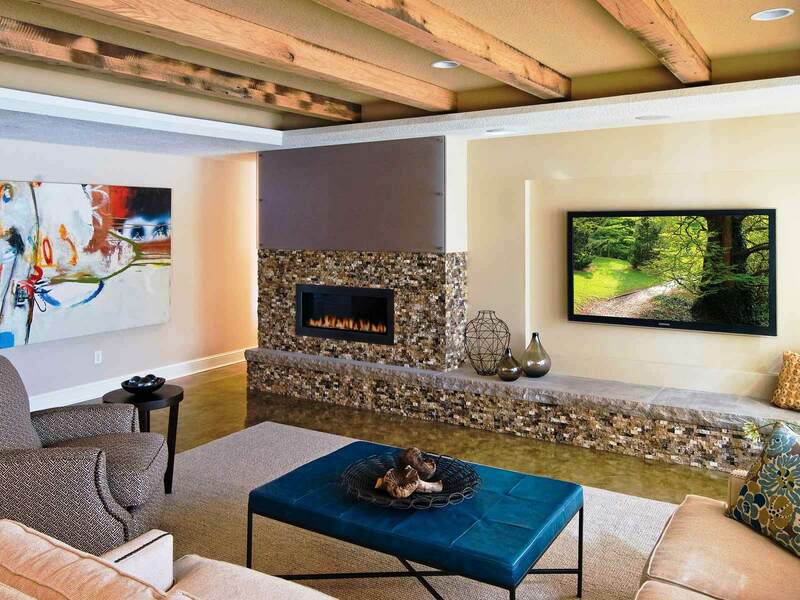 Designing around the television can sometimes pose a challenge when the room is used for more than just screen entertainment. 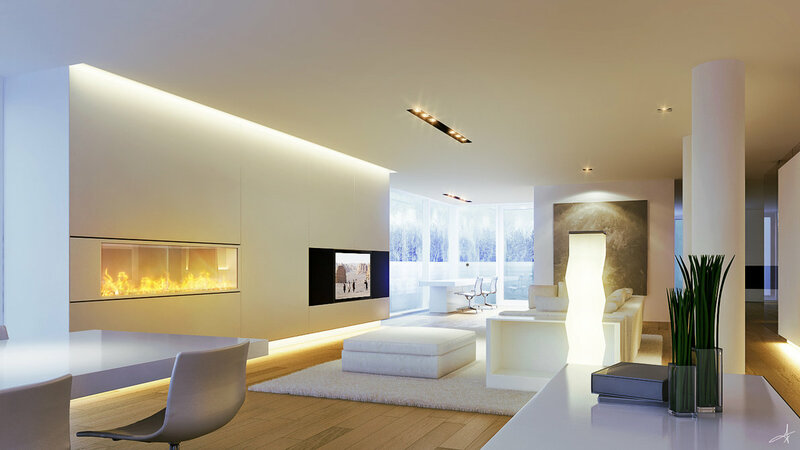 You can either integrate the television into the room design, conceal it when not in use or simply hide it in plain sight. 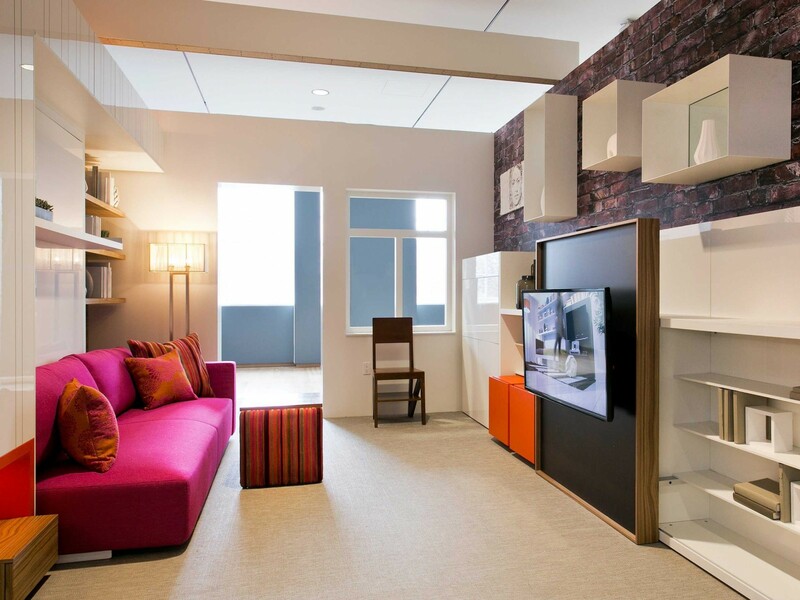 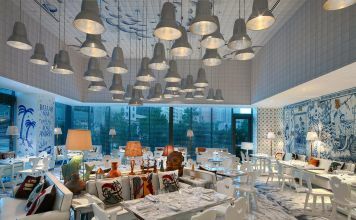 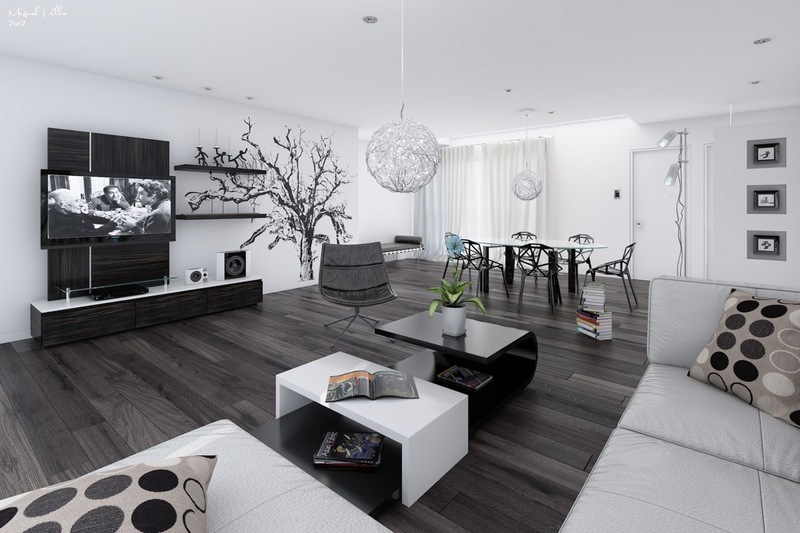 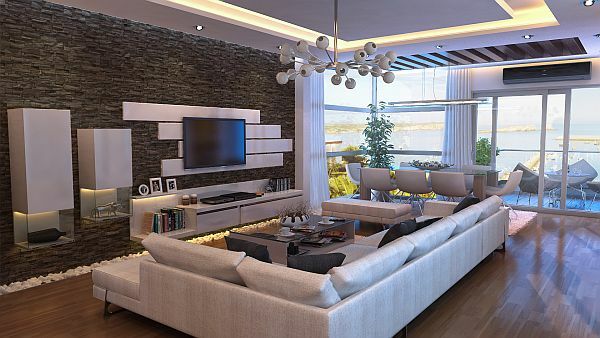 Here are ways to take the challenge out of designing around the television. 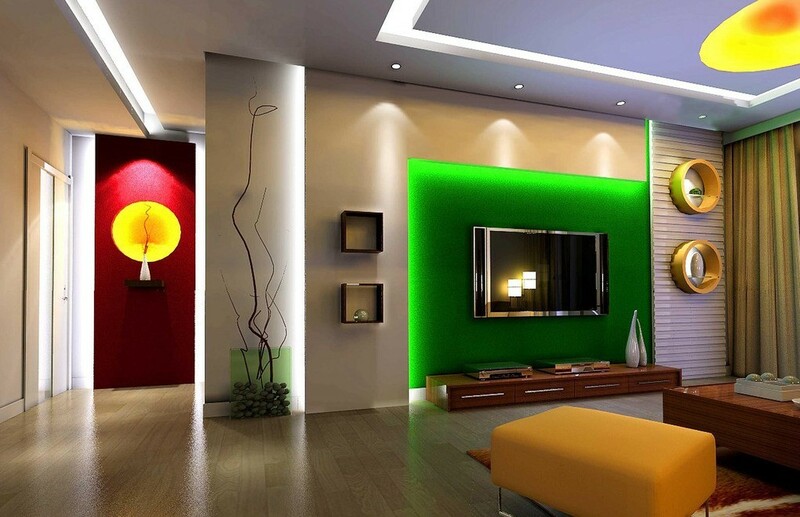 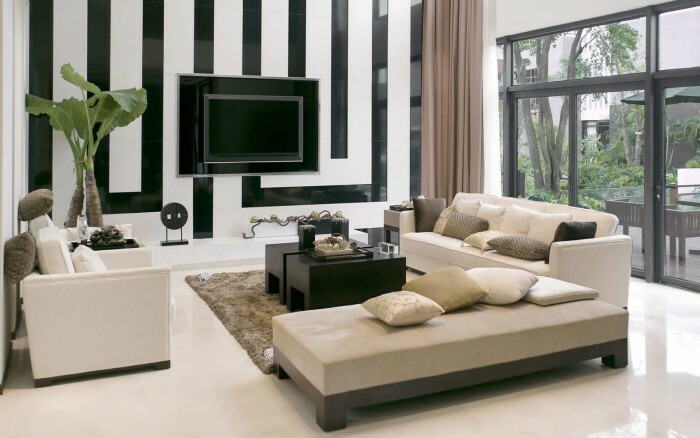 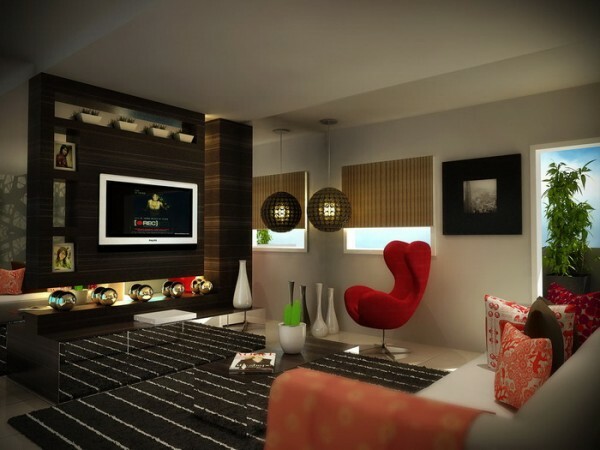 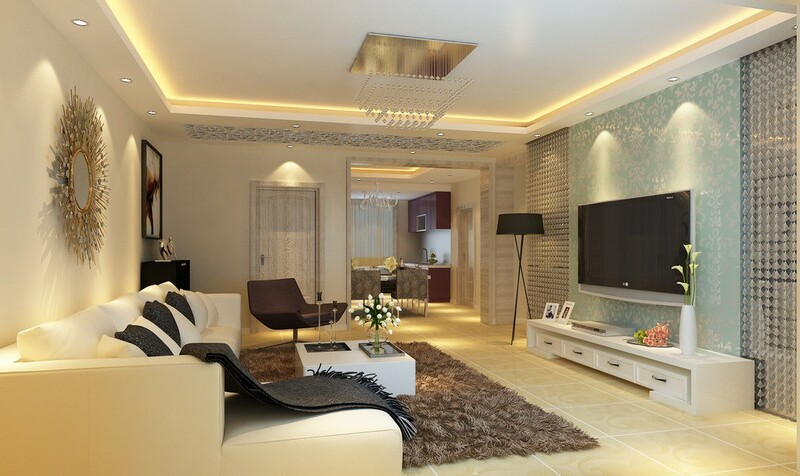 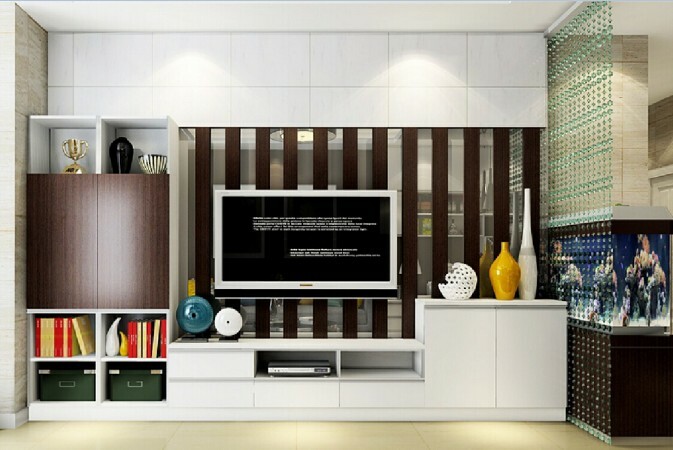 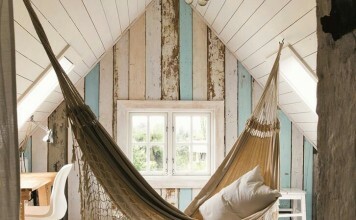 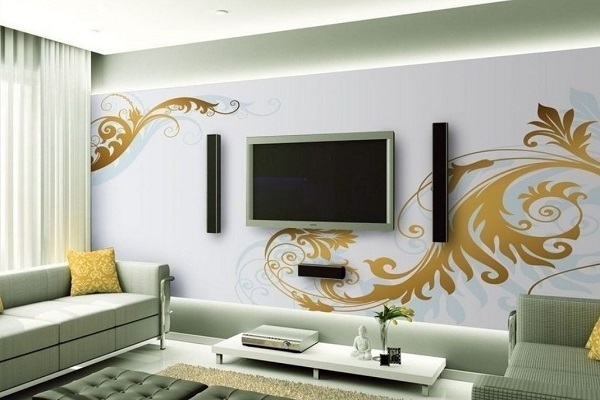 Integrating the television into the room design can be accomplished with a little creative decorating. 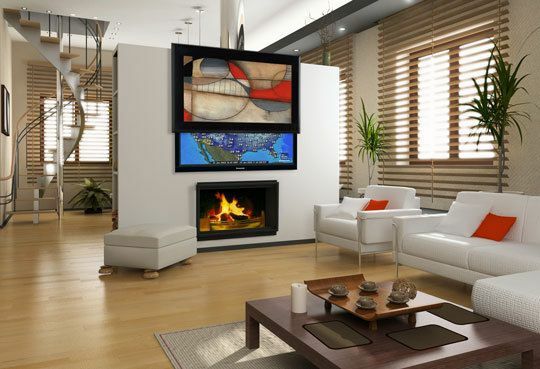 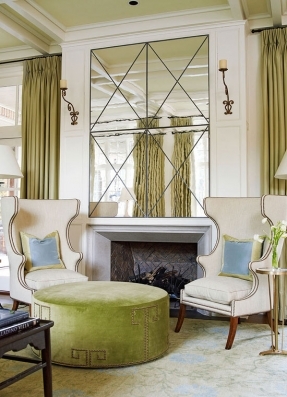 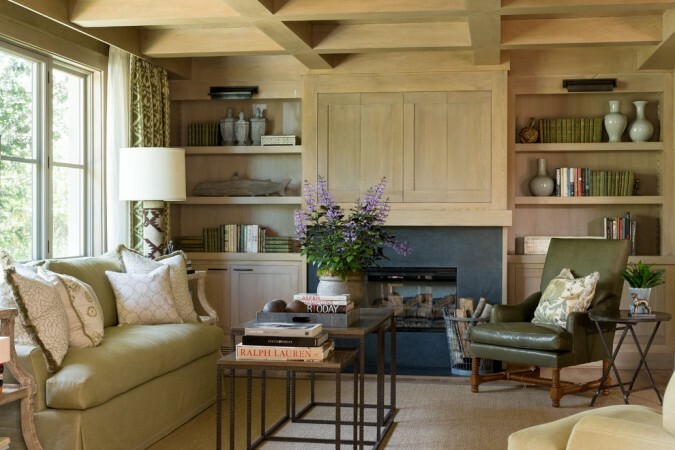 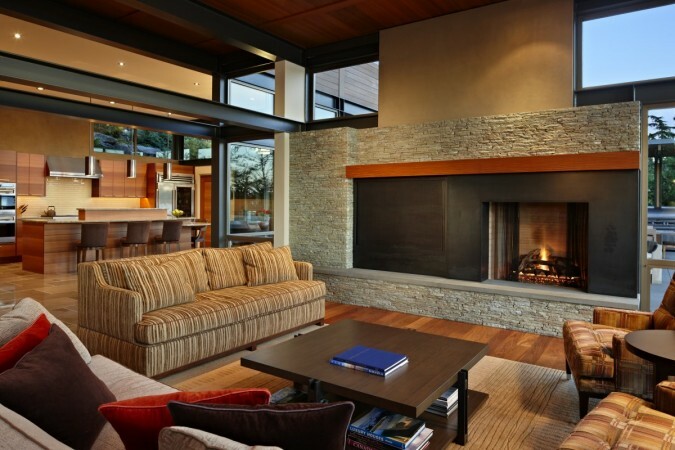 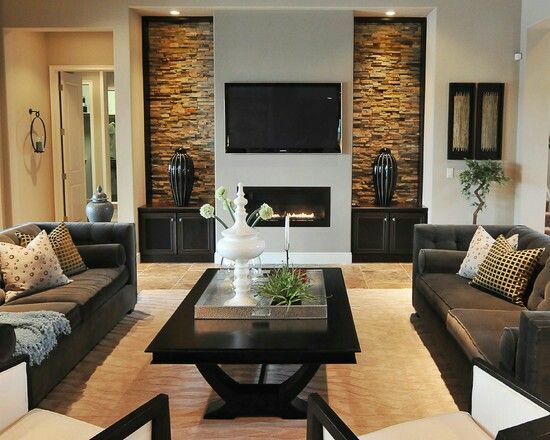 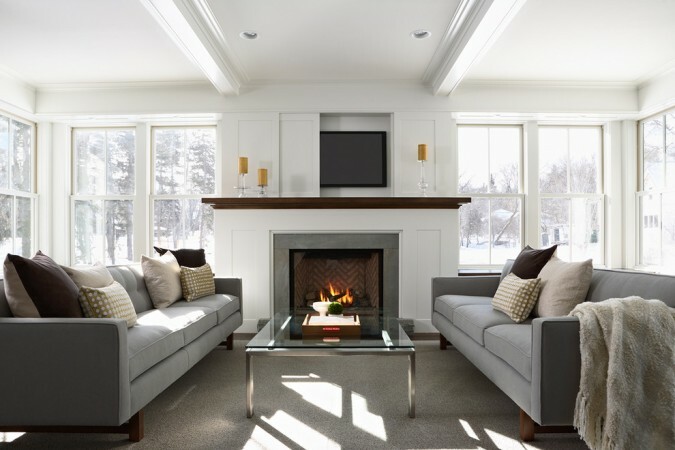 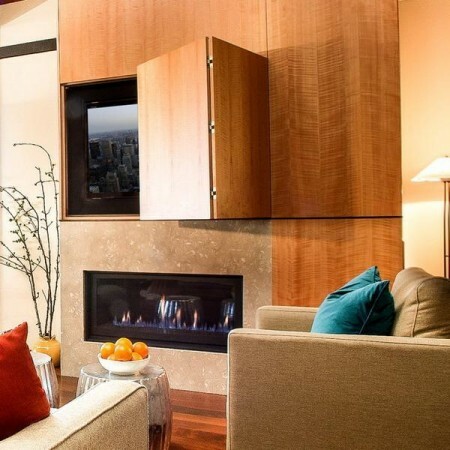 Create a wall design that centers around the television, frame it with custom cabinetry or inset it over the fireplace. Today’s modern flat-screen televisions are less cumbersome and very low-profile, making them easier to fit within your room design. 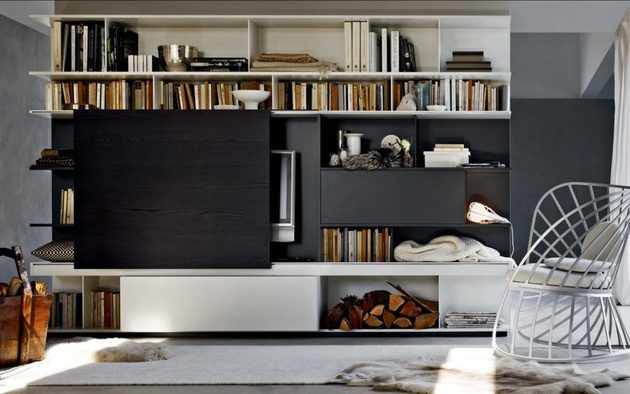 Hiding it in plain sight is sometimes the best solution. 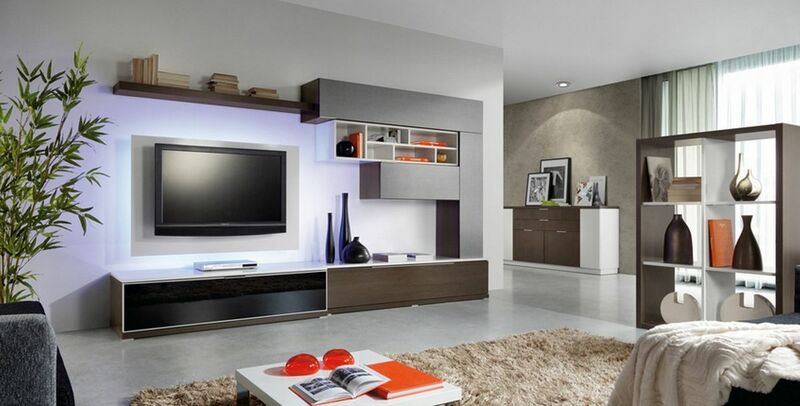 This is actually just accepting the television as part of the room and even accentuating it as a focal point. 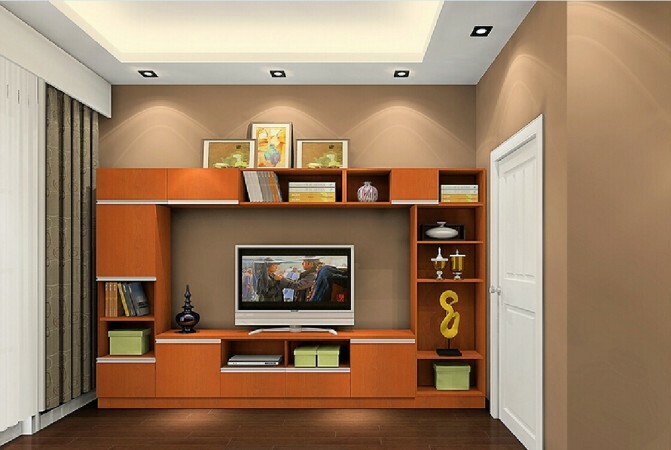 Display the television prominently in the room on a feature wall or mount it to the wall with a custom display. 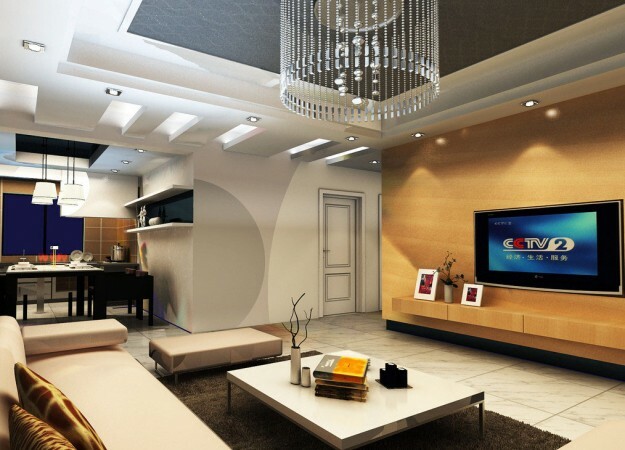 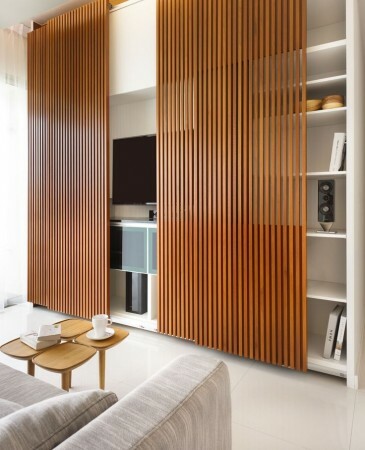 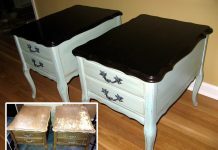 Concealing the television is the only option in some home designs. If you want to create a more authentic historical design, a modern television is not going to fit the scene. When you want to hide the television when it is not in use, you can do so with barn doors, sliding panels, cabinets, mirrors and artwork. 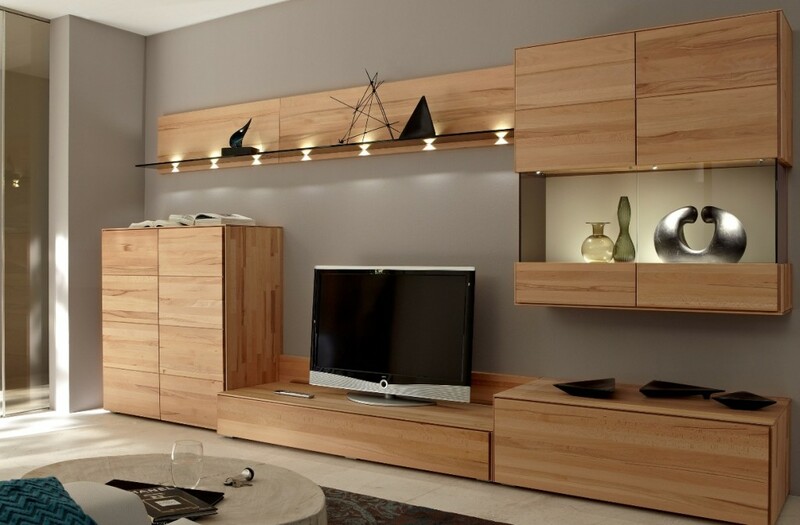 Designing around the television doesn’t have to be a challenge. 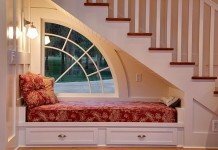 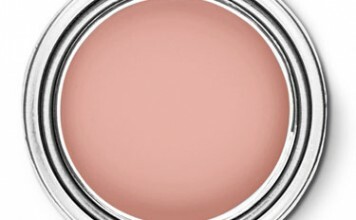 With some creative concealment it can be hidden. 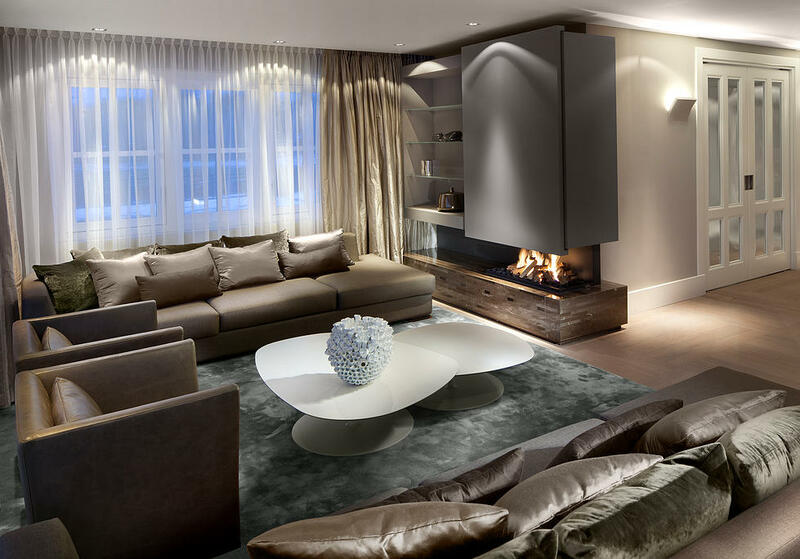 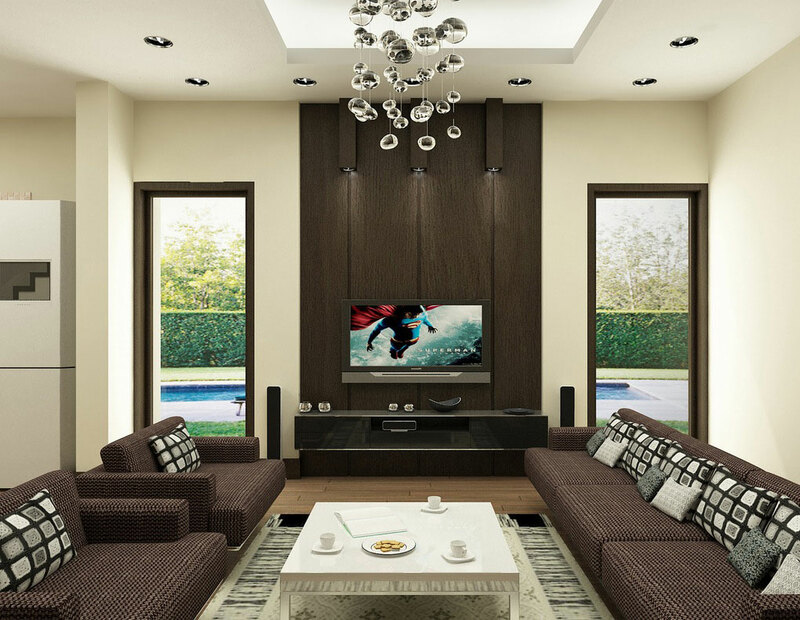 On the other hand, you can simply accept the addition to your design and highlight the television, making it part of the focal point. 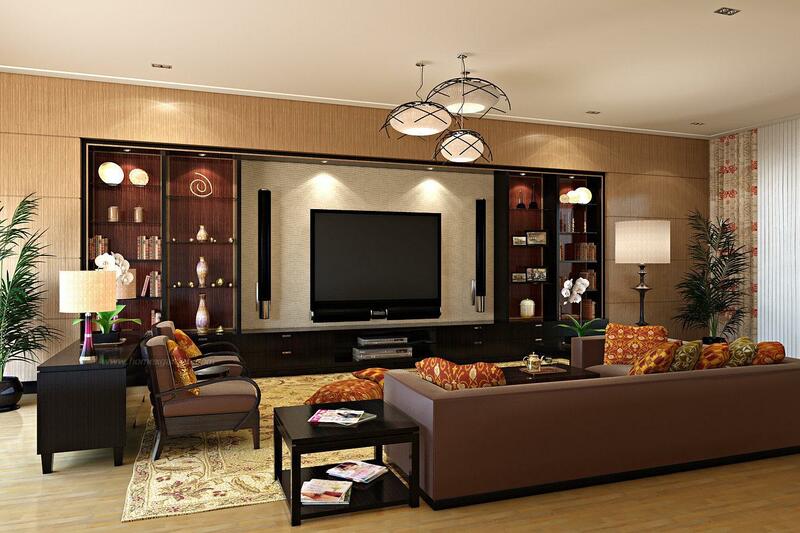 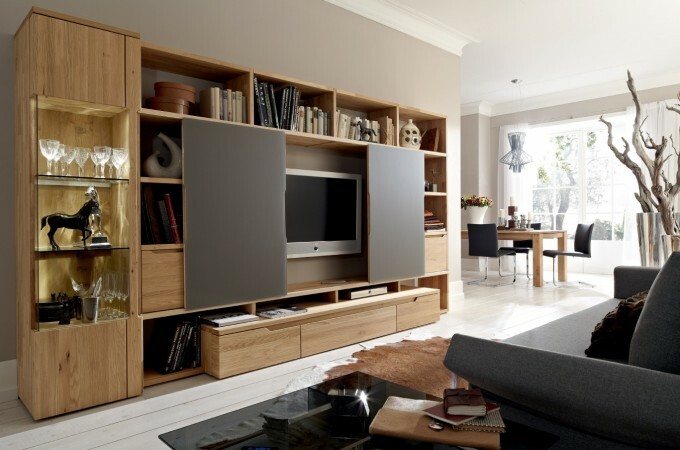 Overall, there are ways to make your room with a television more adaptable without sacrificing style.